Living with a Teenage Dog? Keep Training! Living with a teenage dog? Remember, they are not giving you a hard time, they are having a hard time. Most new dog owners find puppyhood challenging but at least they are getting the support of a puppy class as these classes have become mainstream. There is also the novelty and the children, who desperately wanted a puppy, are still on board. But once the cute pup turns into an adolescent delinquent, things start to fall apart. Stopping a puppy’s education with a puppy pre-school is a bit like thinking kindergarten will get your child into university... It takes a lot more to help the cute puppy develop in a well-adjusted canine citizen than attending puppy pre school. Owners seem ill-prepared for the challenges of a teenage dog: the emotional response and over the top reaction to some stimuli, forgotten training, increased exercise requirements, need for more mental stimulation, ongoing socialisation and training take most owners by surprise. 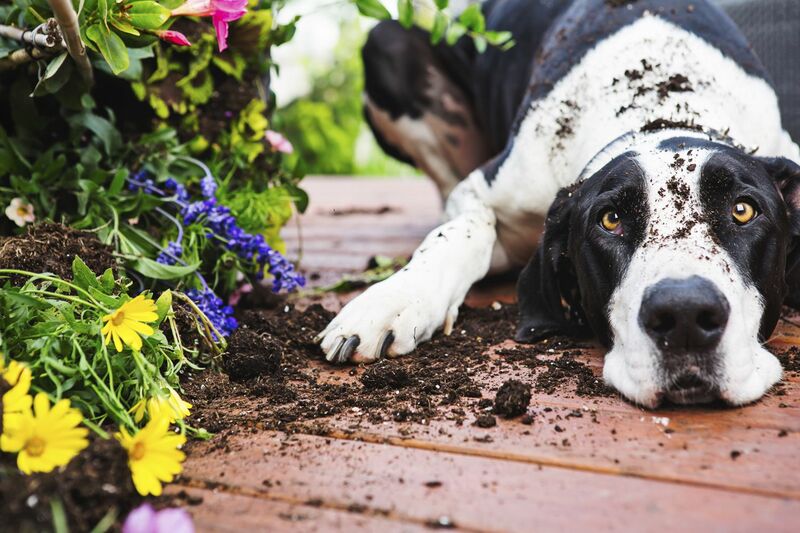 SO, WHAT IS HAPPENING TO YOUR TEENAGE DOG? The dogs don’t do it on purpose but their brain - to put it casually - is still under construction. We have to be aware that they are not giving us a hard time but THEY are having a hard time. Like in humans, part of the cortex matures at different rates. The more basic functions mature first whereas the parts in the brain responsible for controlling impulse or planning mature later . Emotional responses, especially the urgency and intensity of the emotional reaction are affected during this time. 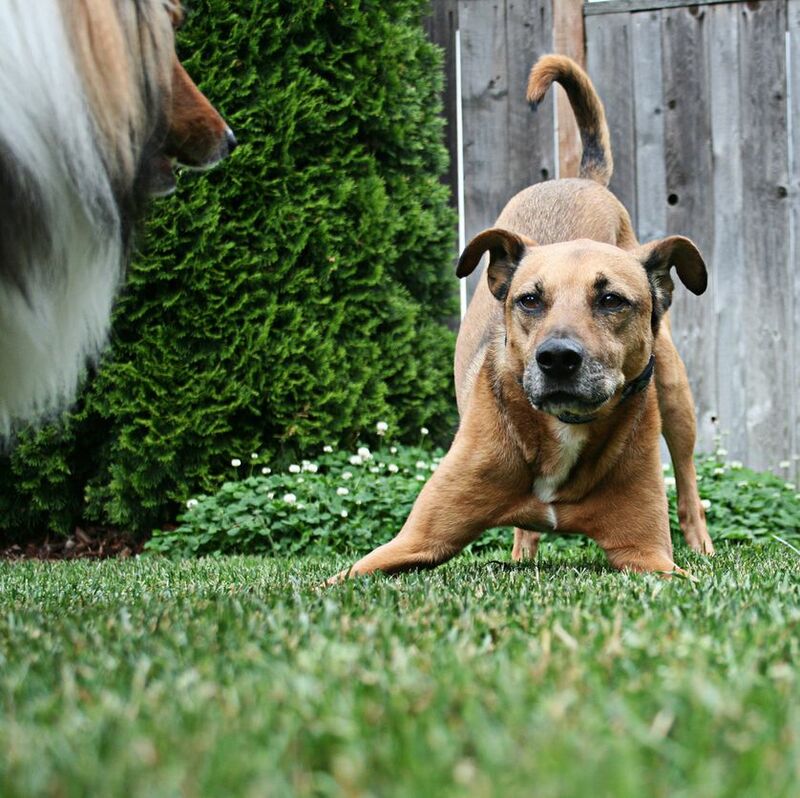 Hormonal changes are another factor, even in neutered dogs. The dog is also figuring out his place in your family and the wider community. This has nothing to do with the notion of "pack". The young dogs now spend more and more time at home in the backyard because they are too boisterous to walk and often refuse to come back at the offleash dog park. They also have gotten into a few run-ins with other dogs. They have become unemployed and will soon be self-employed, meaning they will dig up the backyard, eat the pool lights and bark at anything that moves! It is downhill from there and it becomes a self-fulfilling prophecy. We do not take them out anymore, their social skills deteriorate even more and their world becomes very small. They meet the same people and dogs over and over again and if they go out, it is the same old same old. 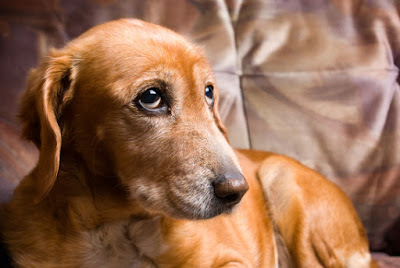 They stop interacting with new people or dogs and they ‘forget’ how to deal with new situations or might get scared. 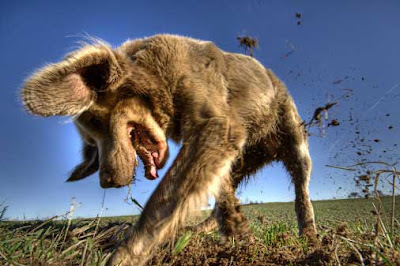 Scared dogs are dogs who react inappropriately or show aggression towards unknown dogs or people. A large number of dogs are surrendered to shelters each year. One study puts the figure at a staggering 20% . In Australia, the numbers of cats and dogs euthanized is an equally staggering 180,000 (population of 22 million) and other countries are no better . Anecdotal evidence suggests that dogs are most likely surrendered when they reach social maturity around 2 years of age and often earlier. While early socialisation is important it does not stop with puppy pre school. Teenage dogs need to be socialising on an ongoing basis. They need to meet new people and dogs, go to new places and have new and positive experiences on an ongoing basis. Attending a well-run class for teenage dogs will help with ongoing socialisation, you will get support and realise just how normal your teenage dog is. 2. Don’t run them into the ground. A lot of owners try to solve the problem by literally ‘running them into the ground’ on a daily basis. However, they are just creating an athlete. The dog is now so fit that they cannot get them tired anymore or worse the dog is physically exhausted but the brain cannot settle. 3. Do find a balance between mental and physical stimulation. Teach them something new on an ongoing basis, such as tricks or a brush up on obedience skills. Use part of their food for enrichment in food dispensing toys, recycle plastic bottles, pizza boxes, paper rolls etc. 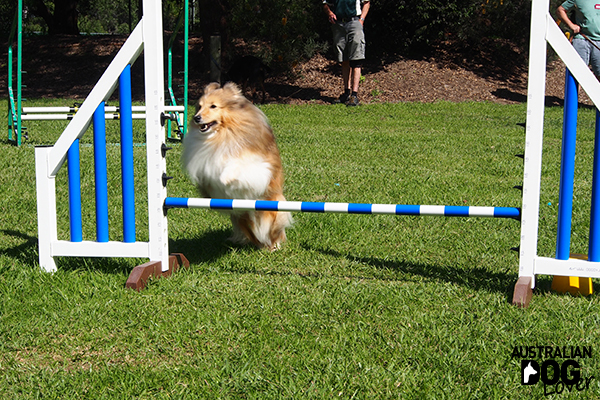 Or if so inclined start a dog sport together: Agility, Rally O, Nose Work, or Flyball. 4. Don’t just show them "who is the boss". Some owners think they have to show them who is boss and start using aversive or punishment-based methods. 5. Do keep educating them. A classic situation is the couch. The dog is on the couch. The owner first asks the dog to get off, then the owner commands the dog to get off and then resorts to pulling the dog off, the dog growls or even snaps. Often, this is the beginning of the end for that relationship. Firstly, the dog is not on the couch because he plans on taking over the household and then the world! The dog is on the couch because it is the most comfortable place and he has not been taught to go to his mat. 6. Do choose your battles wisely. It is well-documented that the use of force can cause aggression. If you do not want your dog on the couch then teach them to go to their bed instead and reward. Also make sure that the whole family is enforcing the same rules. If some family members allow the dog on the couch and some don’t it will be really hard to understand. If it happens, go into training mode, get a treat and lure the dog onto his bed and reward. This should be your approach for all problems. The dog does the wrong thing because of a lack of training not because he is ‘bad’, ‘dominant’ or ‘wilful’. One more tip: if you are not prepared to enforce (in a positive way) what you are asking for, don’t ask! 7. Do reward the effort. Despite all the bravado they are showing, they are really insecure. Make sure you acknowledge the effort and show them that you love them. We used to say “Nothing in life is for free” but in reality “Plenty in life is free”. You might find Kathy Sdao’s e-book "Plenty in Life is Free" helpful, especially the part about fifty treats a day. 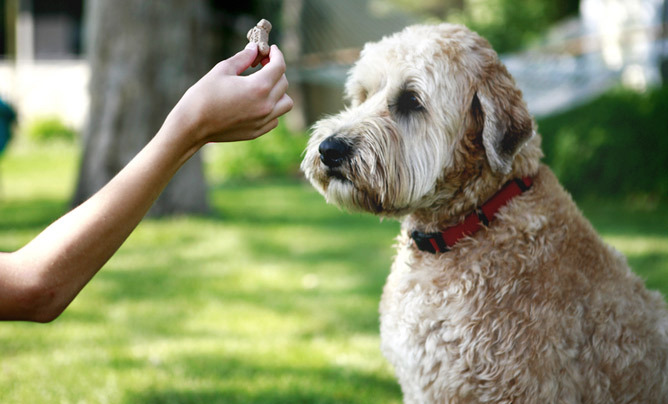 It basically means reward all the good things your dog does with either treats, praise or interaction. 8. Do let them make choices if safe and possible. A lot of dogs are not going to the offleash park anymore because they got into altercations with other dogs. If no one was hurt, your dog is not aggressive, he just needs more socialisation. 9. Start by teaching a really reliable recall, then manage the environment by pairing them with suitable play mates. If you have done a puppy pre-school that allows for offleash interaction you will know how good play looks. It should ebb and flow, roles are reversed, there are pauses, invitations to play are frequent (play bow, eye flashing, lifted paws etc). If it gets too rough, call your dog, ask for a sit, calm things down and restart. 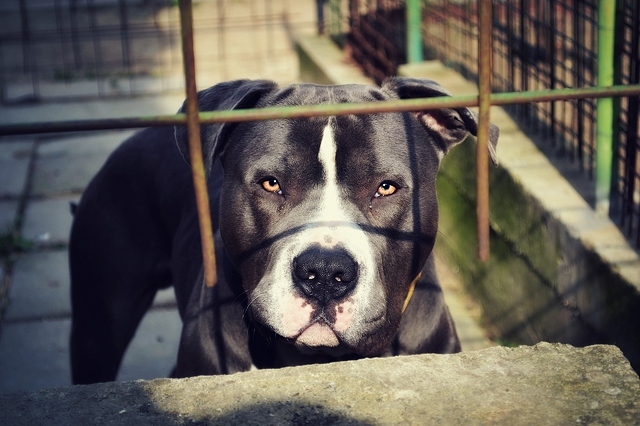 If your dog shows aggression get professional help! The good thing about teenage dogs is that this phase does not go for years. With the right attitude, additional socialisation, training and a good sense of humour it may only last for a few months. You still might have relapses later but hopefully not as bad and not as long. Most important: stay connected, show them that you love them, keep socialising and train your dog! 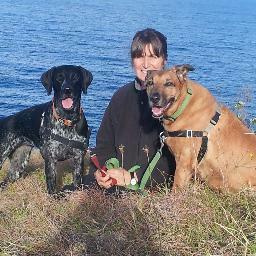 Barbara Hodel has been involved in dog training for the last 15 years. She has completed a Certificate IV in Companion Animal Services and a Diploma in CBST (Canine Behaviour Science and Technology). She’s also a Delta-accredited instructor since 2007.